Charles Leclerc (MON) Alfa Romeo Sauber C37 at Formula One World Championship, Rd9, Austrian Grand Prix, Race, Spielberg, Austria, Sunday 1 July 2018. 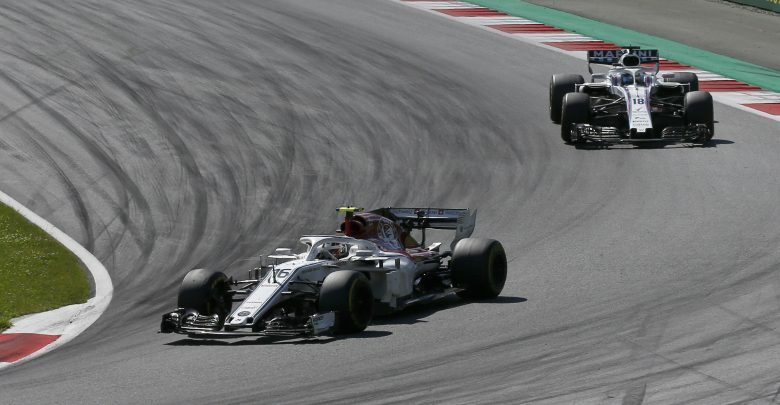 Austrian Grand Prix – Sauber’s two drivers both finished in the points in Austria, following strong drives from both Charles Leclerc & Marcus Ericsson. Sauber head to Silverstone this weekend on the back of their first double points finish since 2015. 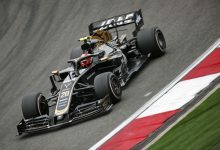 Both Charles Leclerc & Marcus Ericsson finished in the points, in P9 & P10 respectively. 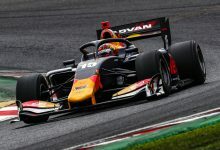 Leclerc had started from P17 after a gearbox change penalty, falling right to the back on Lap 2 as he flew off the track at Turn 6. 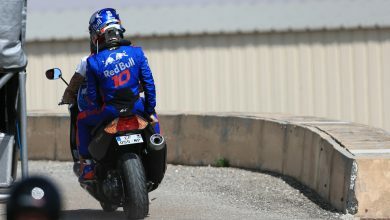 Bouncing through the gravel, he resumed in P19 and set about regaining lost ground. Pitting under the Virtual Safety Car on Lap 15, he resumed the race on the Soft tyres and was knocking on the points positions in the closing stages after retirements in front included Red Bulls’ Daniel Ricciardo & Mercedes’ Lewis Hamilton. 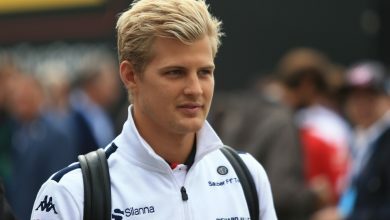 Ericsson, who had started from P18, kept his nose clean in the early stages. 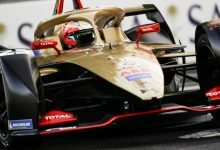 Running an alternate strategy to Leclerc by running the Soft tyre at the start, he gained positions through the VSC period and stayed out on track until Lap 45 before making his pitstop. 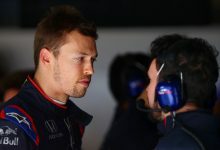 While he emerged behind Leclerc, the pair were fighting closely together as they came up behind Pierre Gasly’s Toro Rosso in the closing stages. 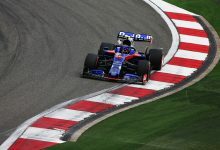 Leclerc outbraked the Toro Rosso around the outside of Turn 4, with Ericsson using Gasly’s lack of momentum to his advantage as he powered past exiting the corner. 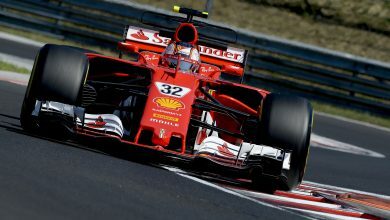 In a show of fair play, Leclerc allowed Ericsson through on his much fresher tyres to have a crack at catching McLaren’s Fernando Alonso for P8, with Ericsson allowing Leclerc back through on the final lap when this didn’t work out. Leclerc, moving up to 13 points in total with his P9 finish, was similarly happy: “It was an exciting day. After advancing quite a bit at the start, I fell back after a few laps and had a tough job ahead of me to recover enough positions to score some points. There was a lot of action during the race, and some good overtakes, so I really enjoyed driving today.